Hoping for another great year at Kao Loi and H Hour. Well done to everyone who attended the Gradings at the weekend. New Khan 1’s Mark, Jo, Jack, Alex, Mikey, and Jonny. Many thanks to Stephen at Gough Kelly for organising the First Aid and Defib course at his HQ in Bramley. 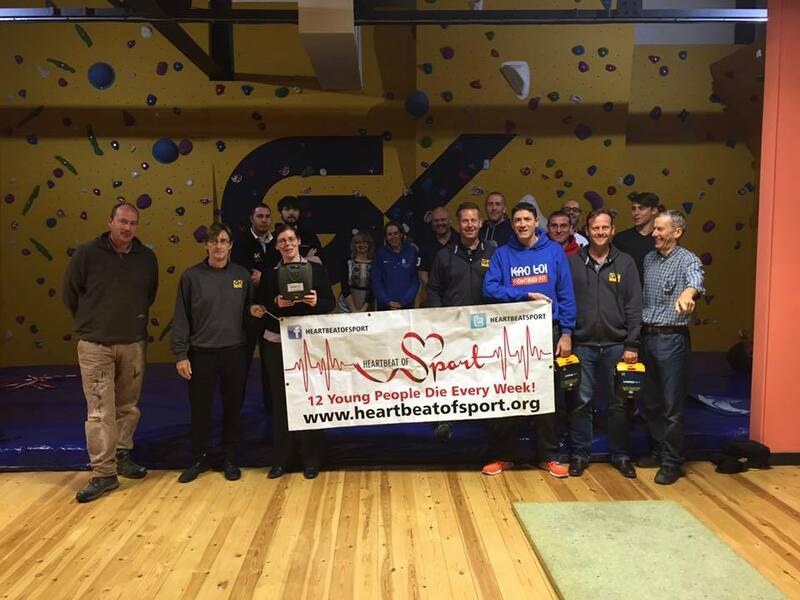 Really well delivered by Heartbeat Of Sport. 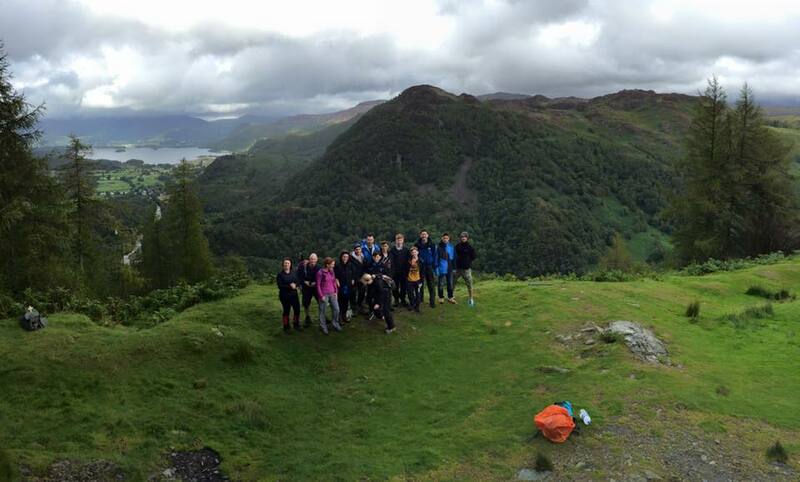 The Kao Loi Lakes camping trip to Borrowdale was excellent fun enjoyed by 16 of us. 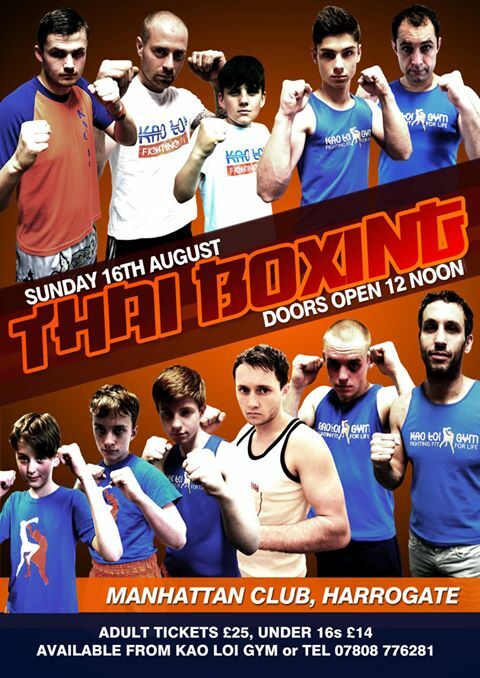 A terrific days Muay Thai action at the Manhattan club. A fantastic performance from Harry against a really strong opponent! 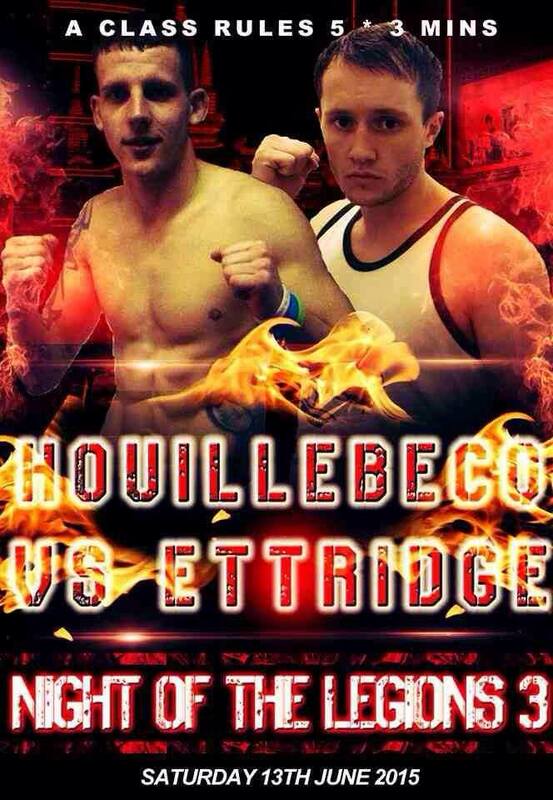 Harry will fight Ian Houllibeque on the Night of the Legions show on 13th June. 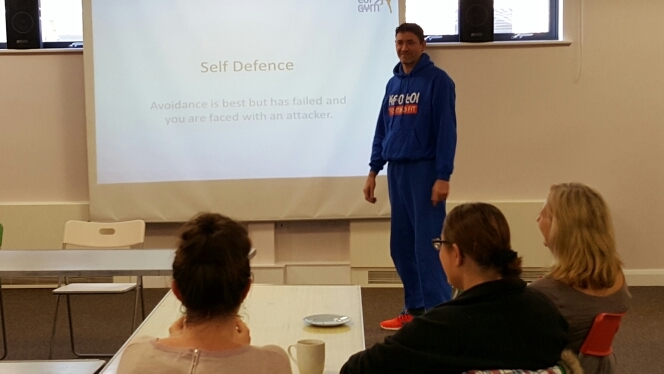 Pierre delivered three bespoke Self Defence sessions to the ladies group at Mowbray Church. Kris’s World Title challenge ends in defeat thanks to a cut from elbow strike. 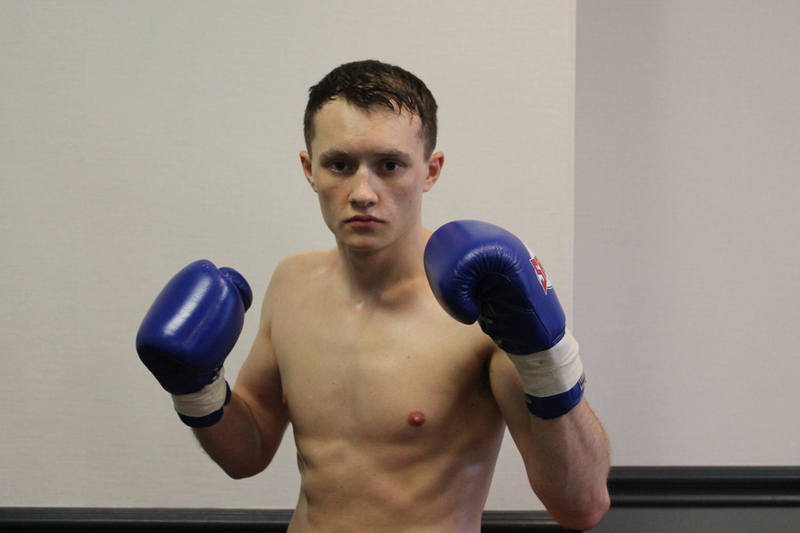 Kris will fight for the vacant World Title at 72.5kg in April. 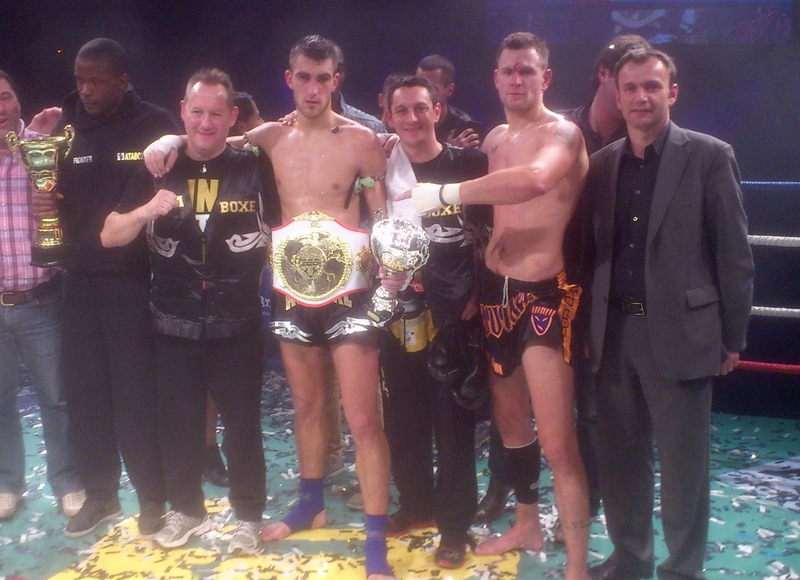 The fight is against Francois Aubertelle from the ATABOXE club in Chalons de Champagne. Open to 8-15 year olds, we aim to develop Confidence, Competence, Character, Connections, and Creativity. Our team’s overarching goal is that all our juniors grow up to have empathy for others, confidence to achieve their goals, and a lifelong love of sport and exercise. This type of training is essential for improving strength and fitness levels, and for anyone wishing to engage in all types of Combat Sport. 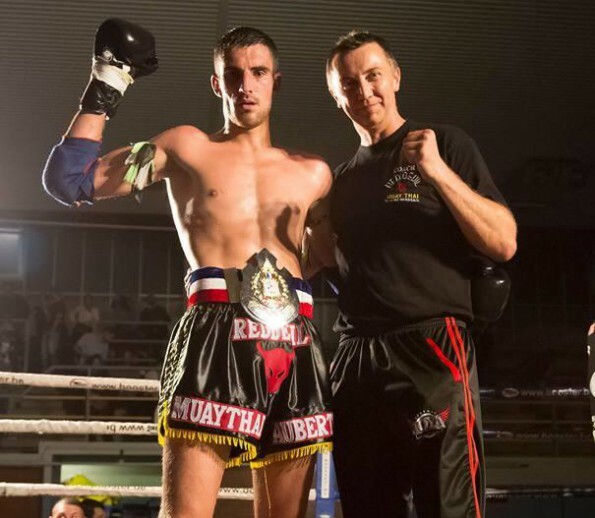 If you would also like to eventually grade in Thai Boxing, then the improvement of technique during these sessions is essential. Our coaches aim to see trainees get better during every one of these sessions! These sessions are for people who are intermediate and above, and are an enjoyable part of our weekly training schedule. They are fun for all, but essential for those wishing to learn all aspects of Combat Sport, competitors, officials, those wishing to grade, and trainee instructors. Our coaches will be able to tell you if you are at the right level to begin learning to defend. Our First-Timers session is the best way to start your training at Kao Loi Gym. 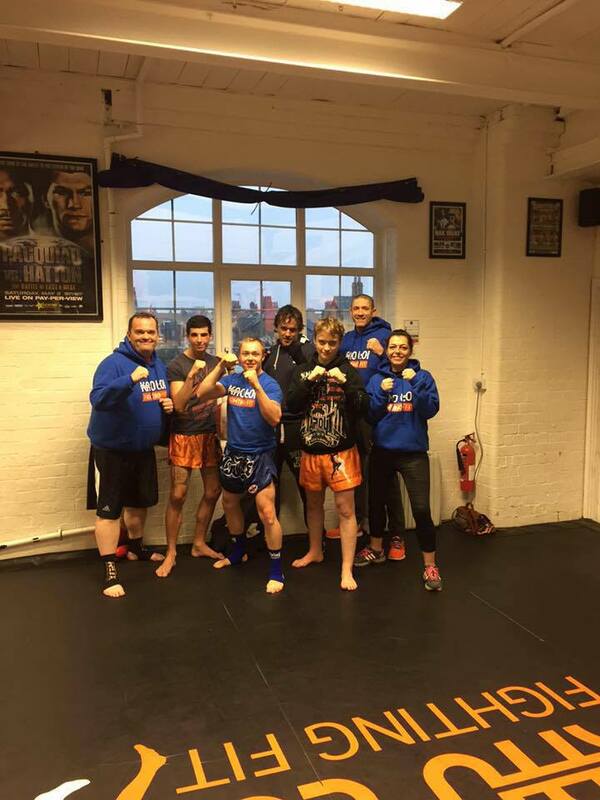 We make sure that when you join in our regular sessions you have the knowledge you need to fully enjoy your training! You don’t need to book for this session, just turn up and join in! Essential elements from Wrestling and Jiu Jitsu. Whether you wish to train for fitness or competition this class will help you towards your goal! No better way of starting off the weekend…A lie in then Fat Buster! A non-stop cardio workout using ropes, bags, weights, and balls of varying types! We mix it up to burn calories and give you an all-over body workout. Our Fat Buster session is one of the best workouts around! Originally designed for elite level athletes to help with weight management at the same time as developing different areas of physical performance, it has become a favourite with anyone wishing to lose fat and tone up. 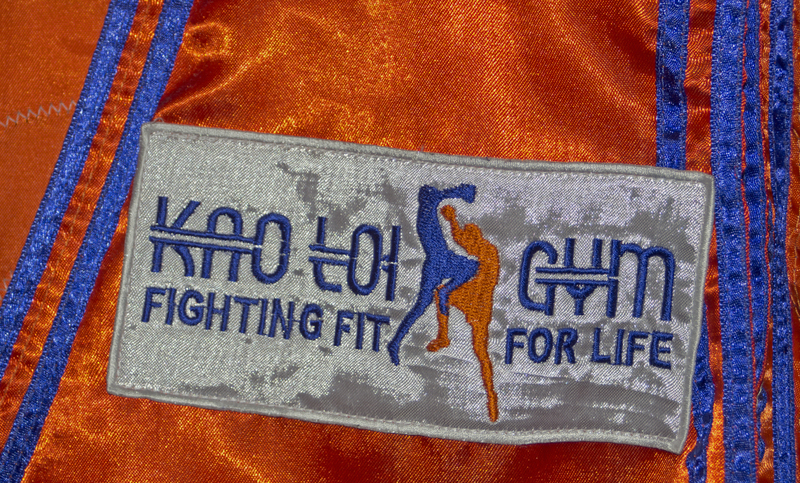 Submit your email to keep up to date with Kao Loi news, events and classes.